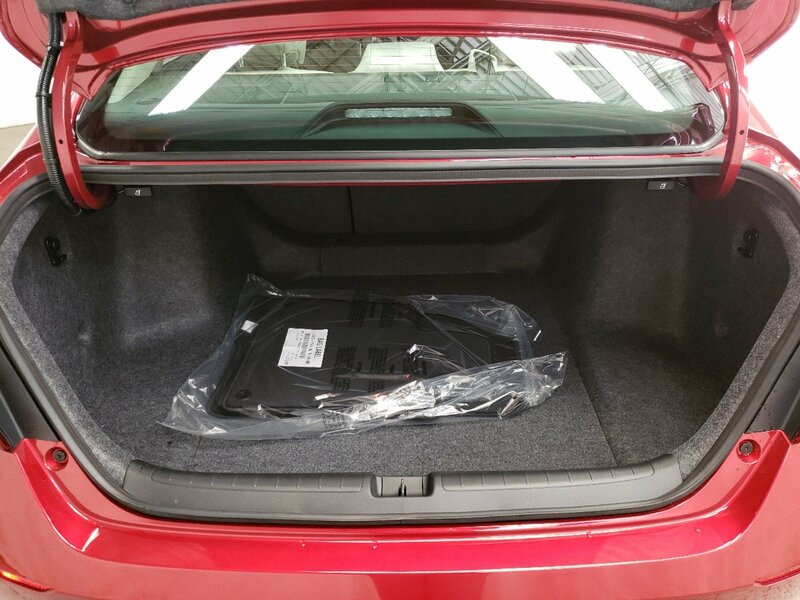 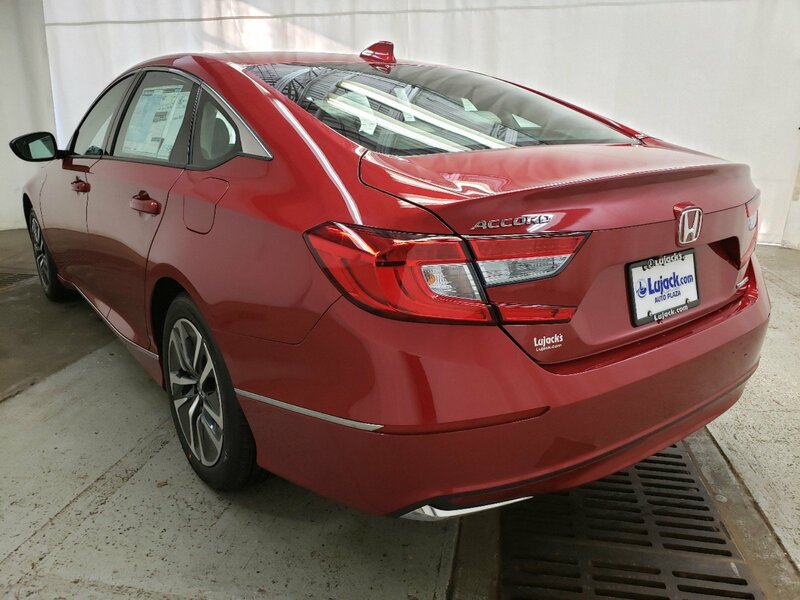 Delivers 48 Highway MPG and 48 City MPG! 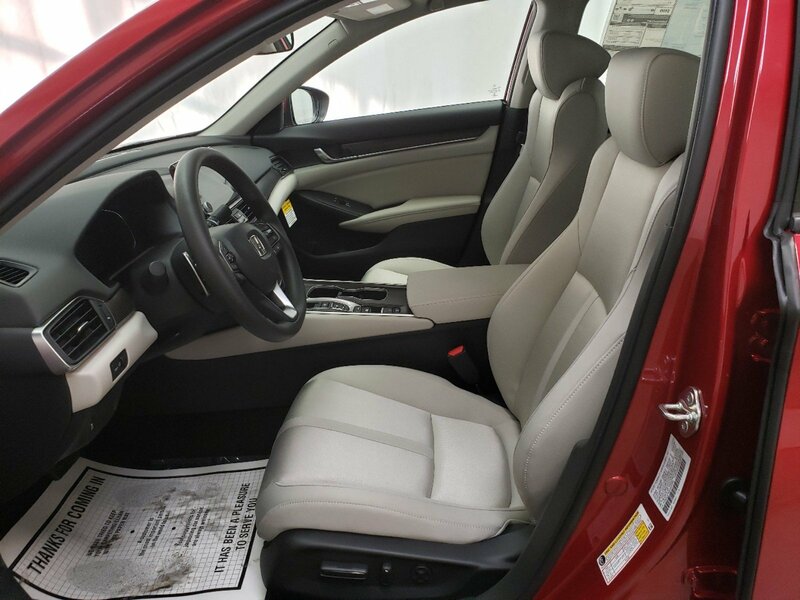 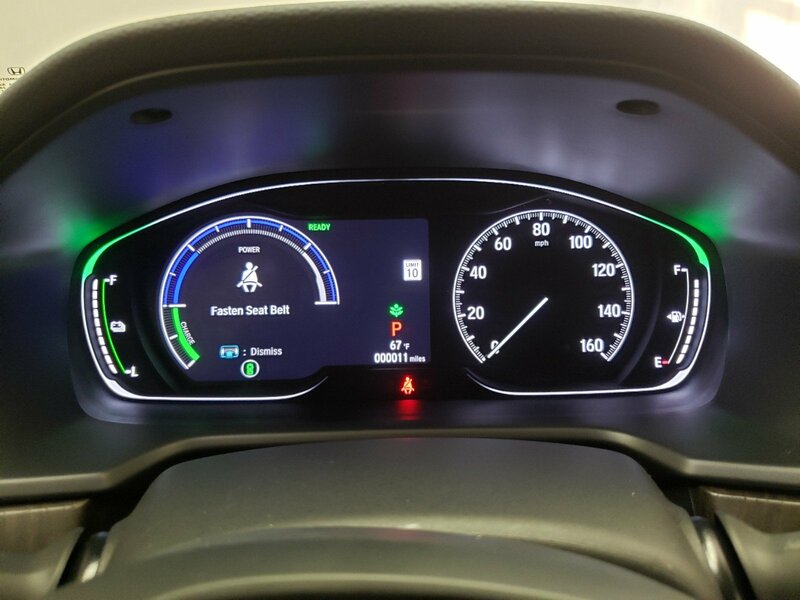 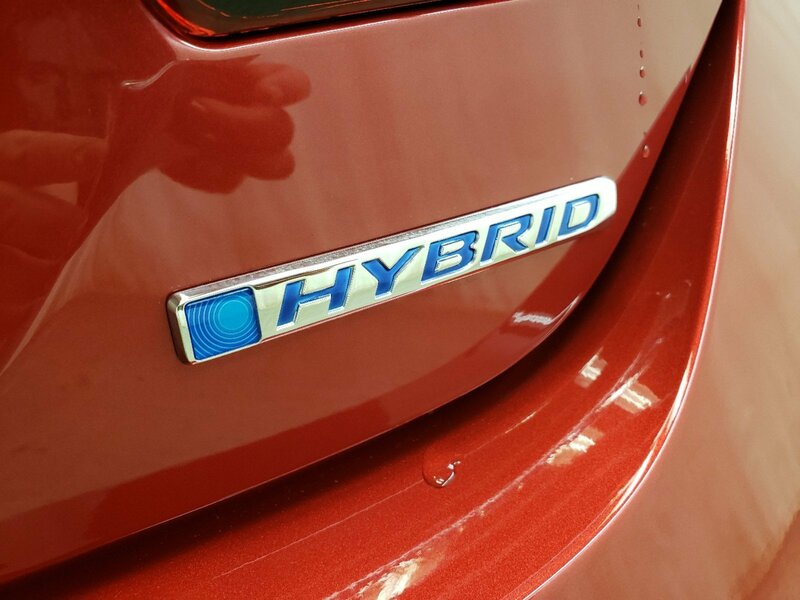 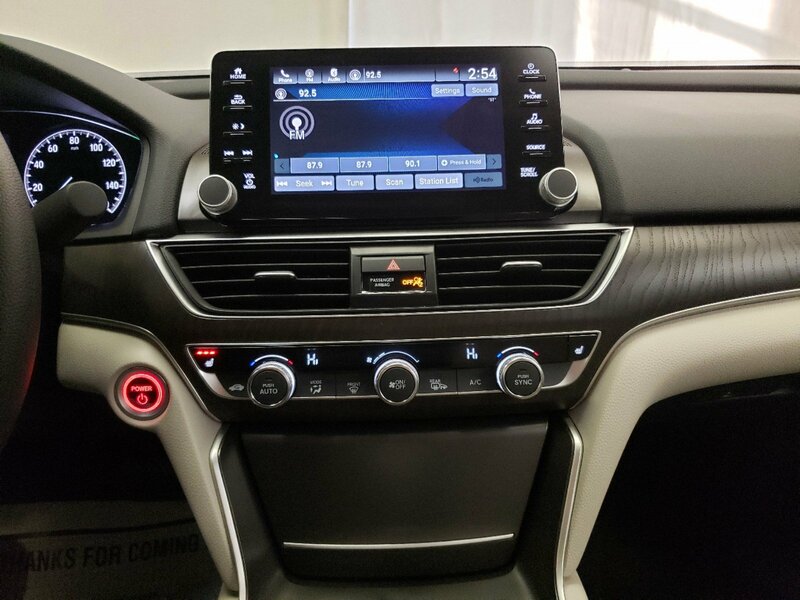 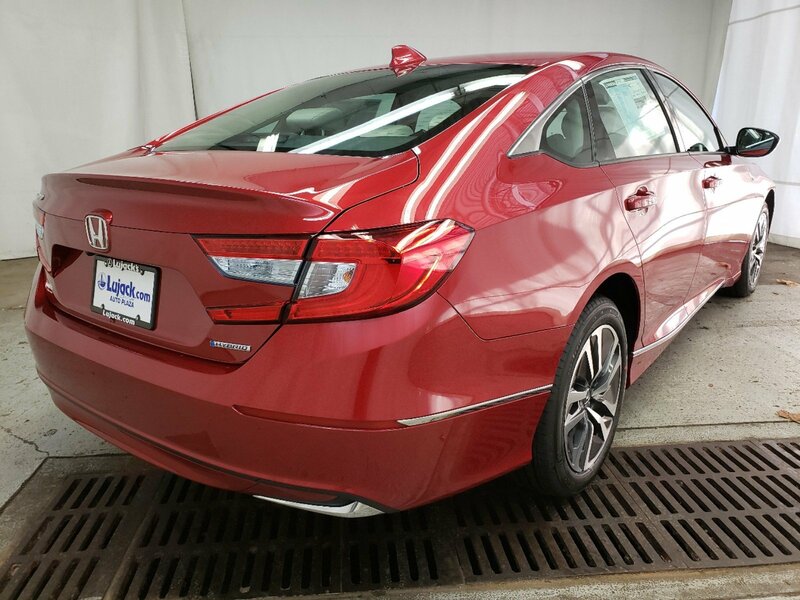 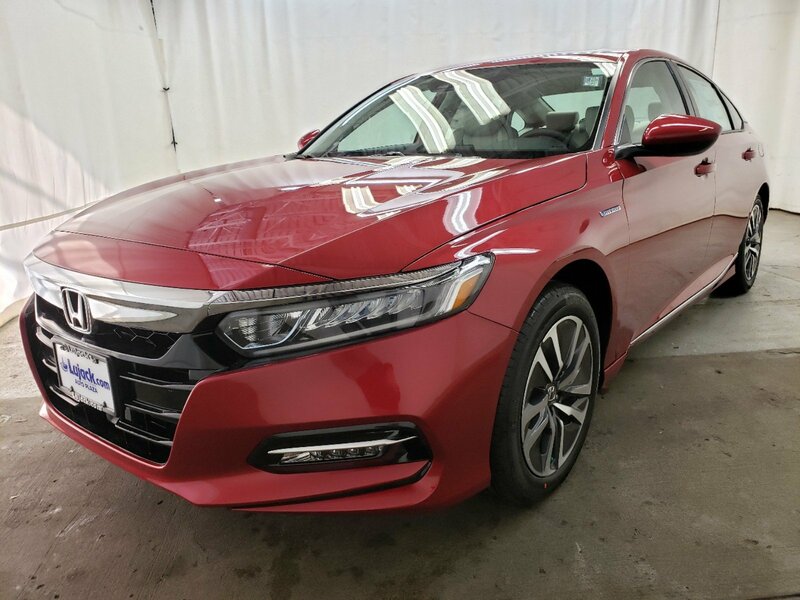 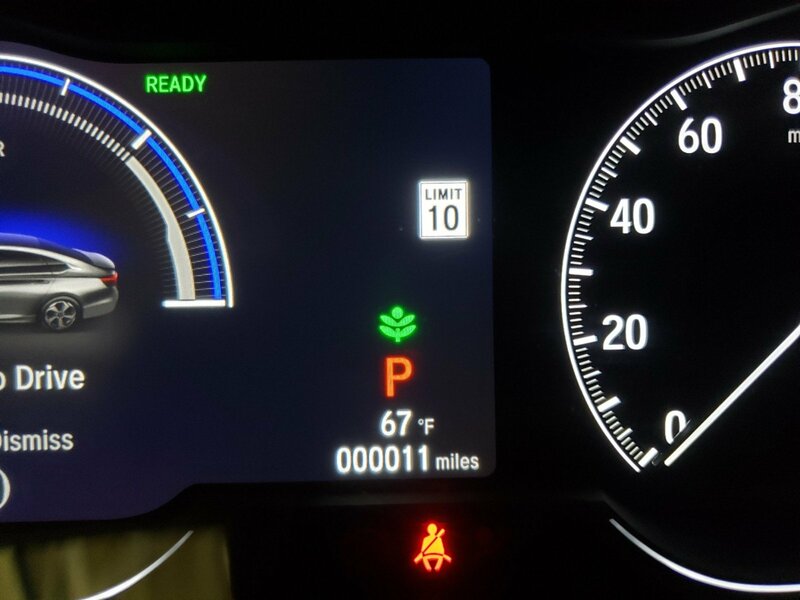 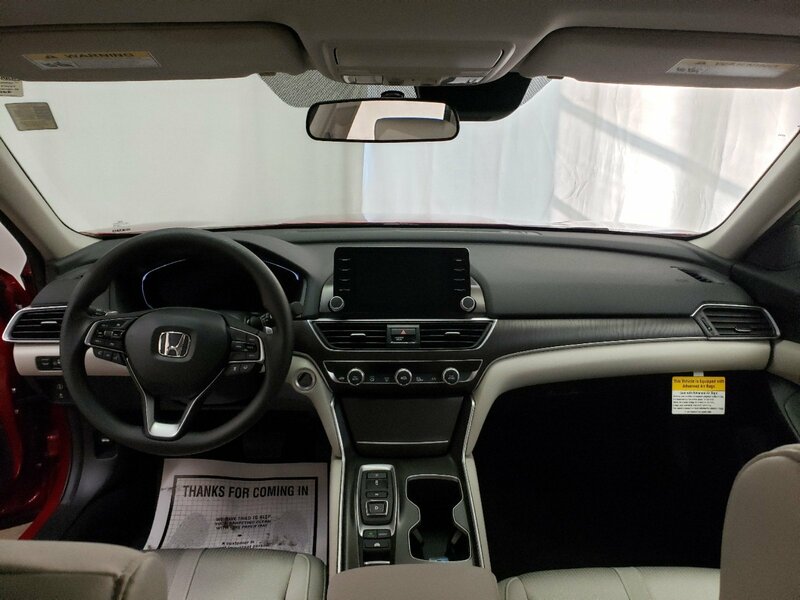 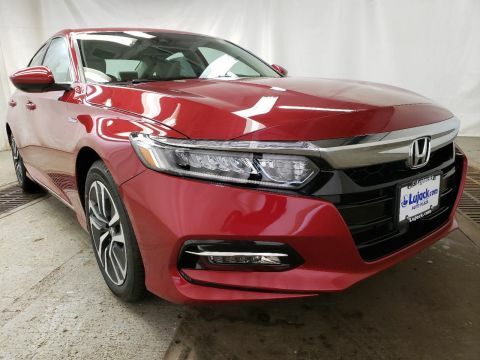 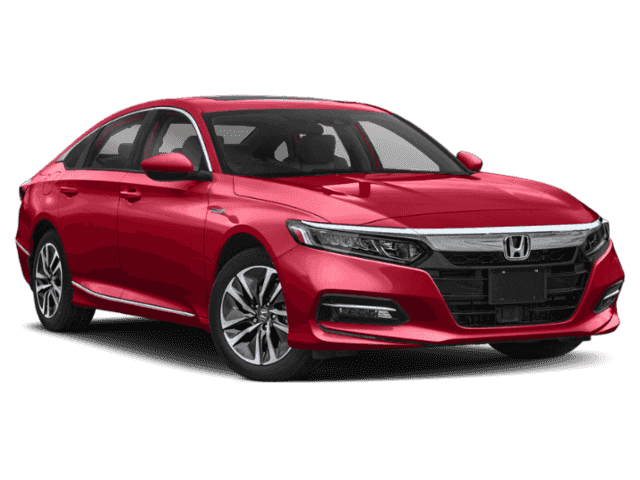 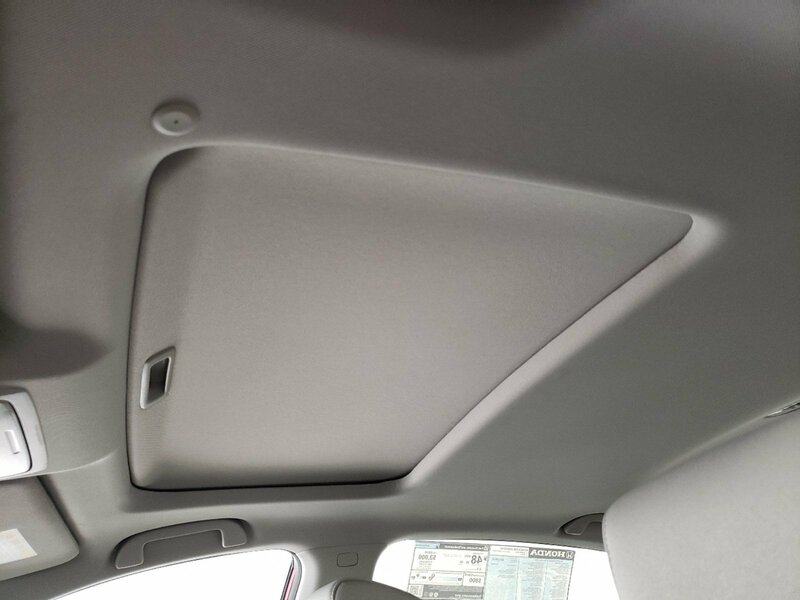 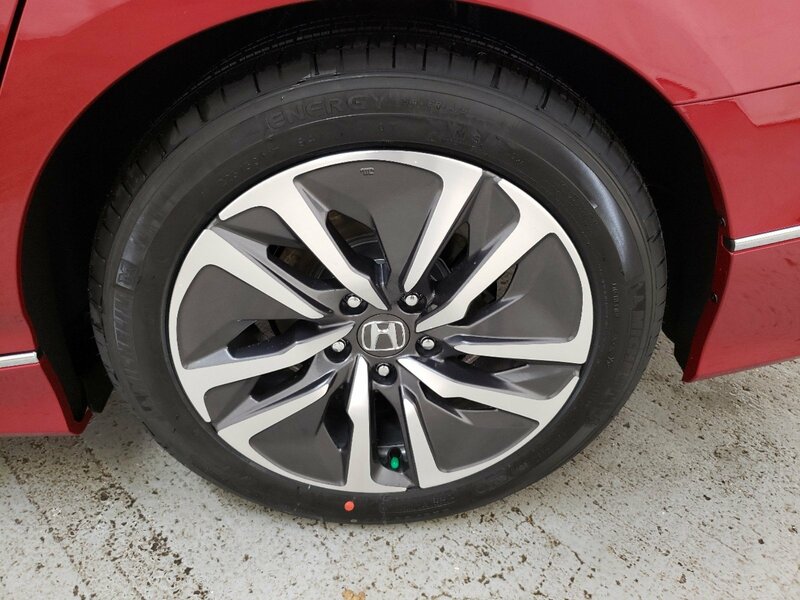 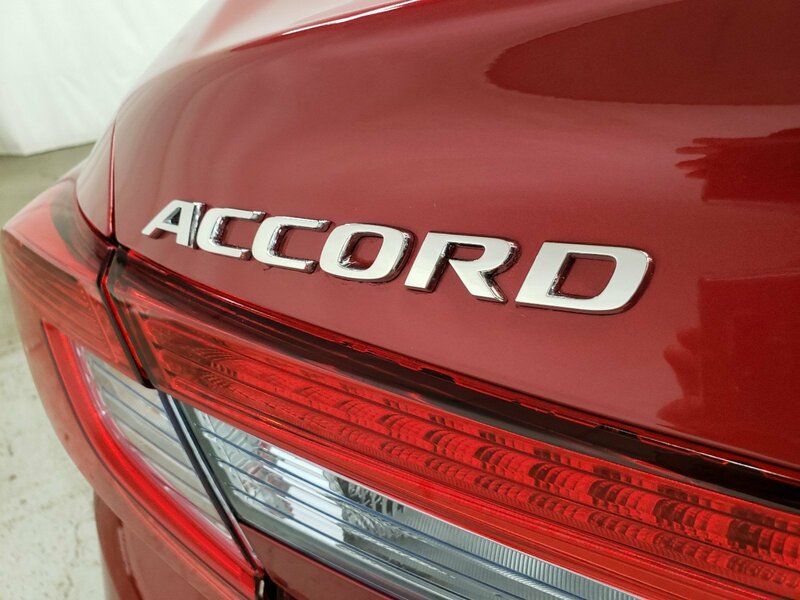 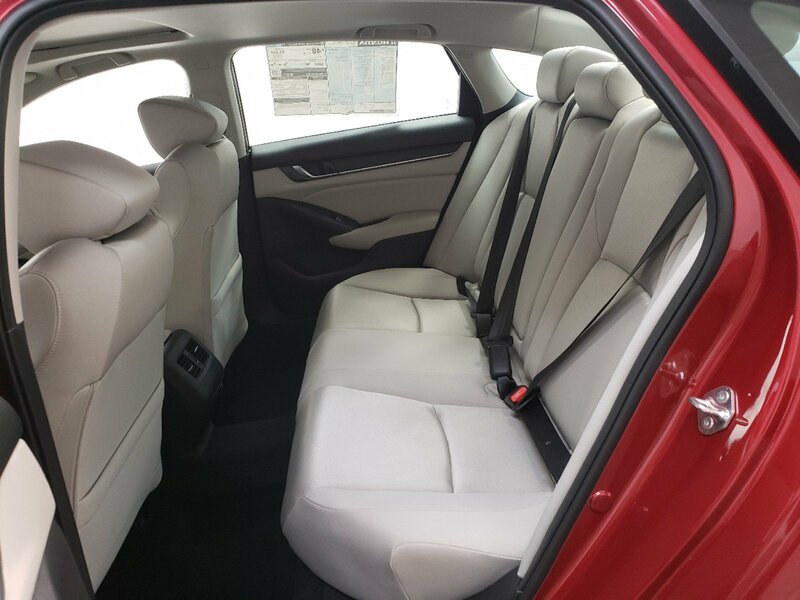 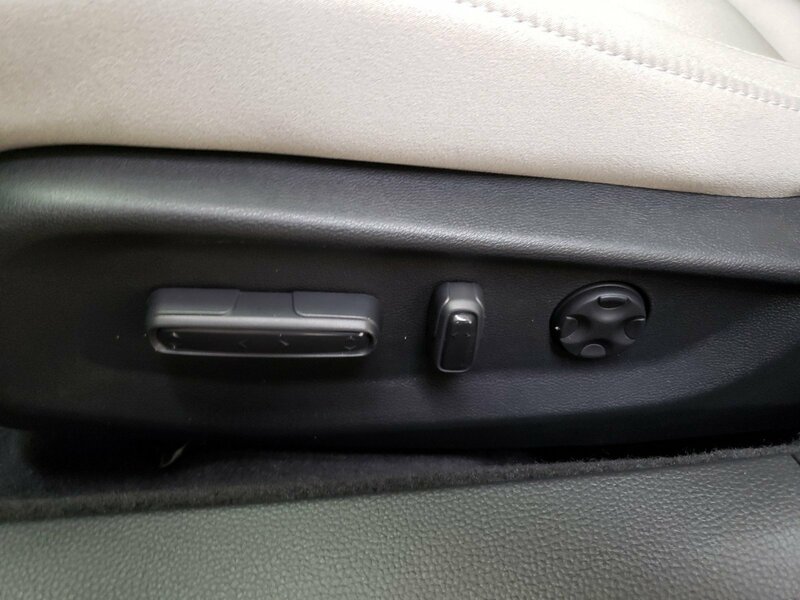 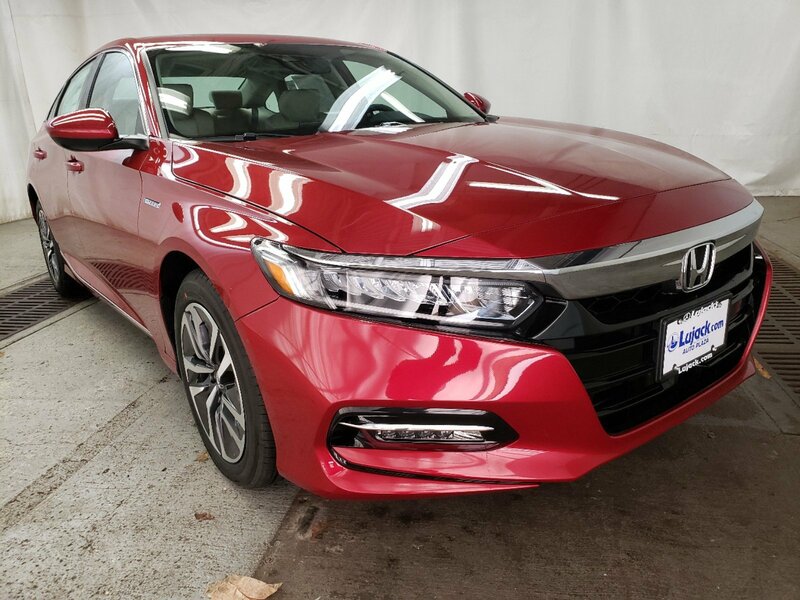 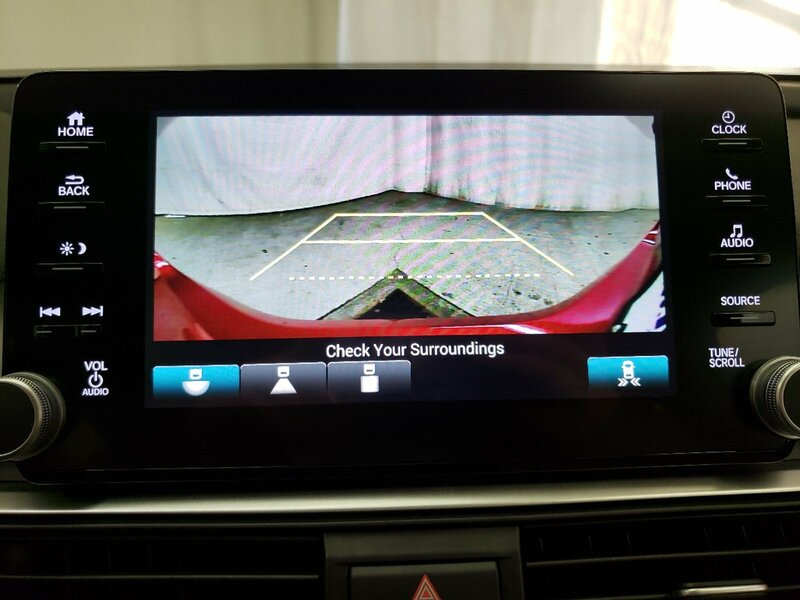 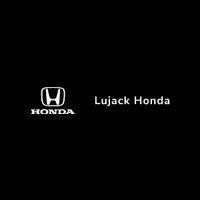 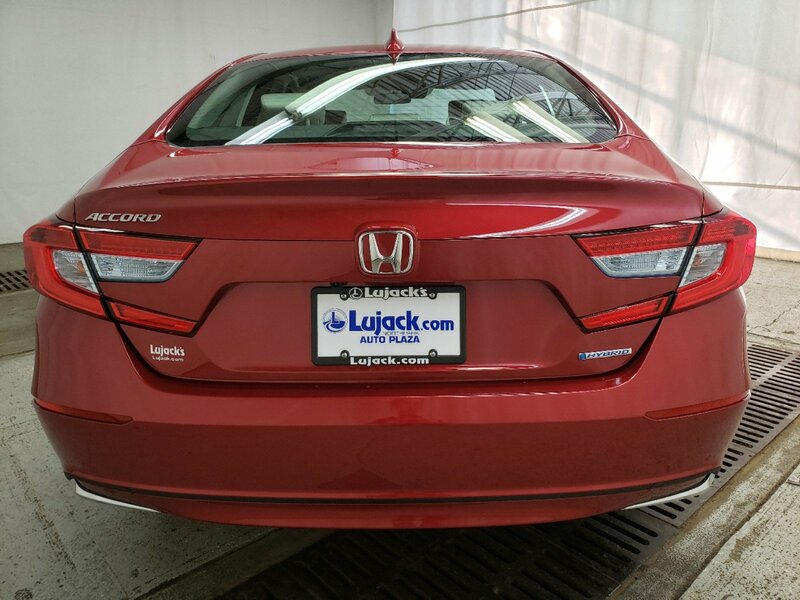 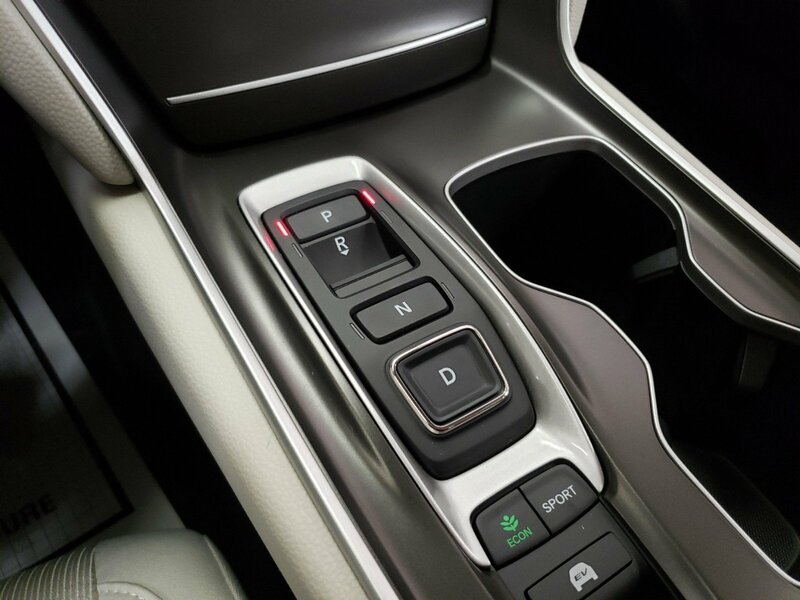 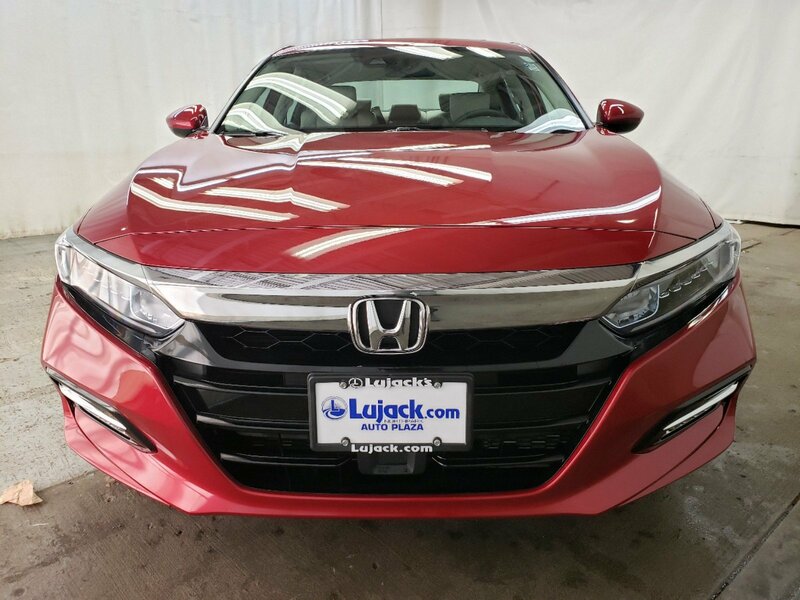 This Honda Accord Hybrid boasts a Gas/Electric I-4 2.0 L/122 engine powering this Variable transmission. .* Visit Us Today *Test drive this must-see, must-drive, must-own beauty today at Lujack Honda Hyundai, 3707 North Harrison St, Davenport, IA 52806.